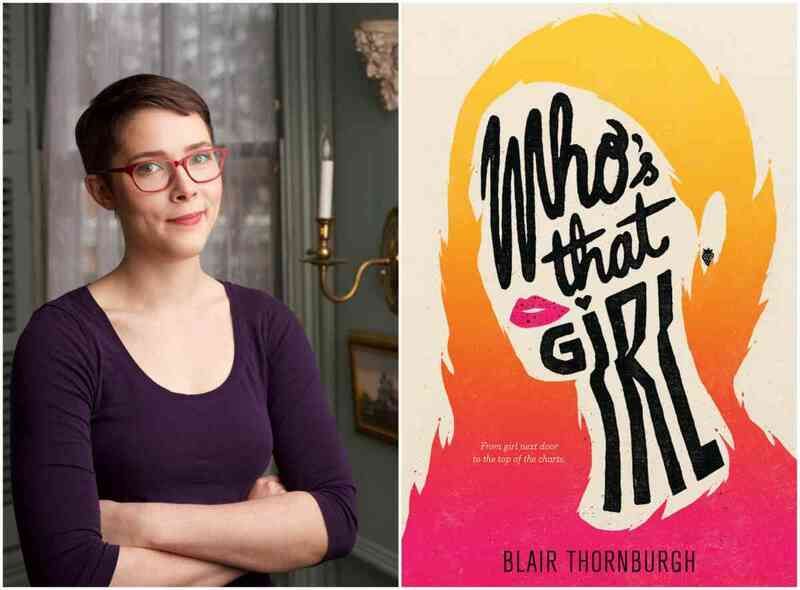 Blair Thornburgh - "Who's That Girl"
A reading and discussion with Blair Thornburgh, author of Who’s That Girl. A Q&A and signing will follow the discussion. About the Book: High school junior Nattie McCullough has always been that under-the-radar straight girl who hangs out in the cafeteria with her gay-straight alliance friends. She’s never been the girl that gets the guy, let alone the girl that gets a hit song named after her. About the Author: Blair Thornburgh writes books for and about teenagers with a sense of humor. She was inspired to write her debut novel, the YA romantic comedy Who’s That Girl, after, among other things, listening to too much pretentious indie rock, spending a weekend yurt-camping in Quebec, and fighting a killer craving for a pumpkin-chocolate-chip cookie. A former teenager, she is a graduate of the University of Chicago and Hamline University and lives outside of Philadelphia. This laugh-out-loud debut is filled with hilarious awkward encounters, a supportive LGBTQ organization, and too many cheesy lyrics to count--all with the compulsive readability of Audrey, Wait! and Boy Meets Boy.